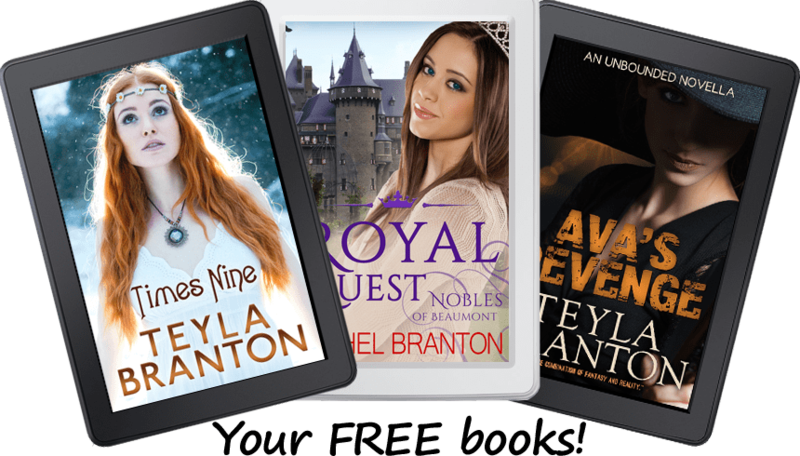 Join my newsletter and be the first to hear about new releases, special giveaways, and other perks. Plus get 3 free ebooks not free on any retailer! © 2019 Teyla Rachel Branton. All rights reserved.